The ultimate in town farm with fabulous amenities throughout the whole 16 acres. Main house with 10,898 sq. Ft. 4,133 Sq. Ft. in Guest house (Party Barn). Pool, Spa, Green house, Horse Barn, Riding Ring. Gated and fenced. Private, park like setting. Awesome! Please, send me more information on this property: MLS# 1984347 – $7,800,000 – 2281 Old Hickory Blvd, Nashville, TN 37215. 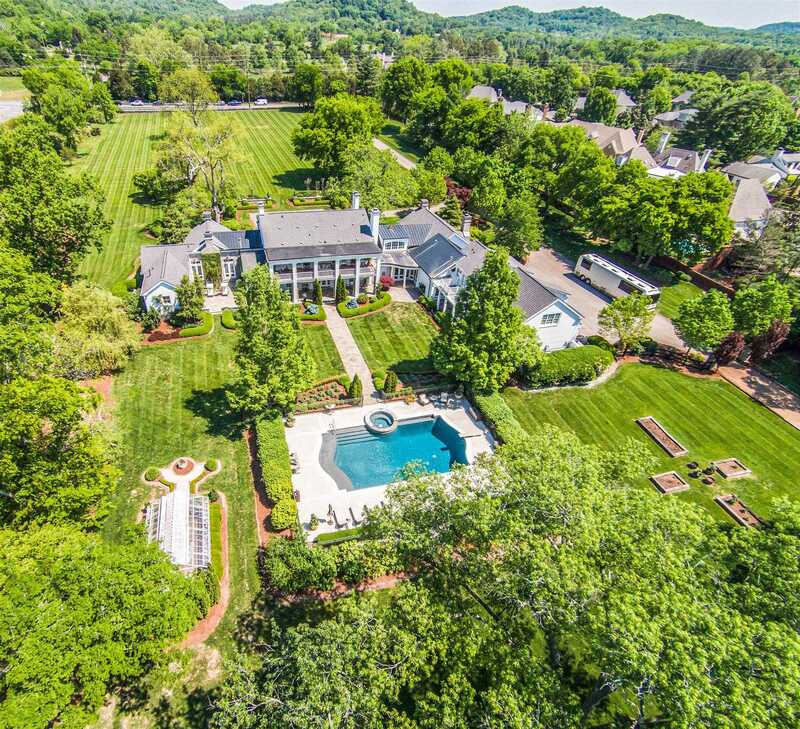 I would like to schedule a private showing for this property: MLS# 1984347 – $7,800,000 – 2281 Old Hickory Blvd, Nashville, TN 37215.